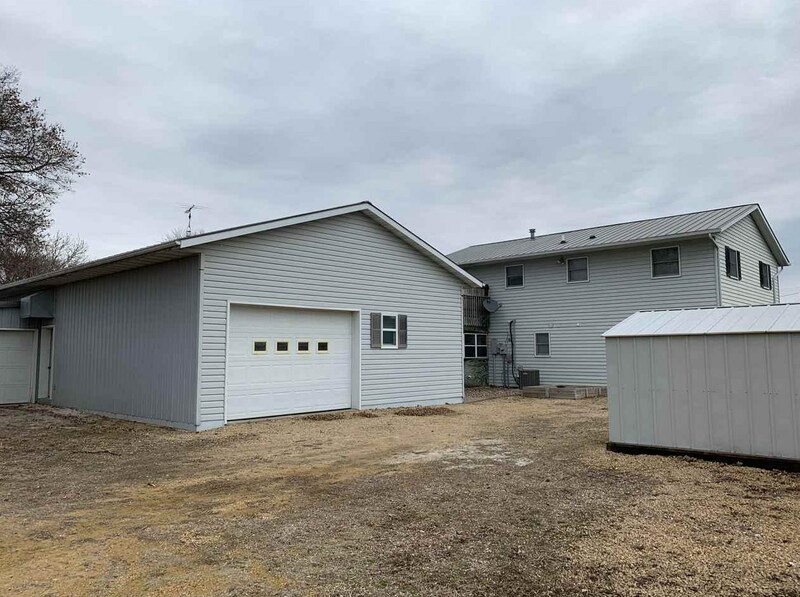 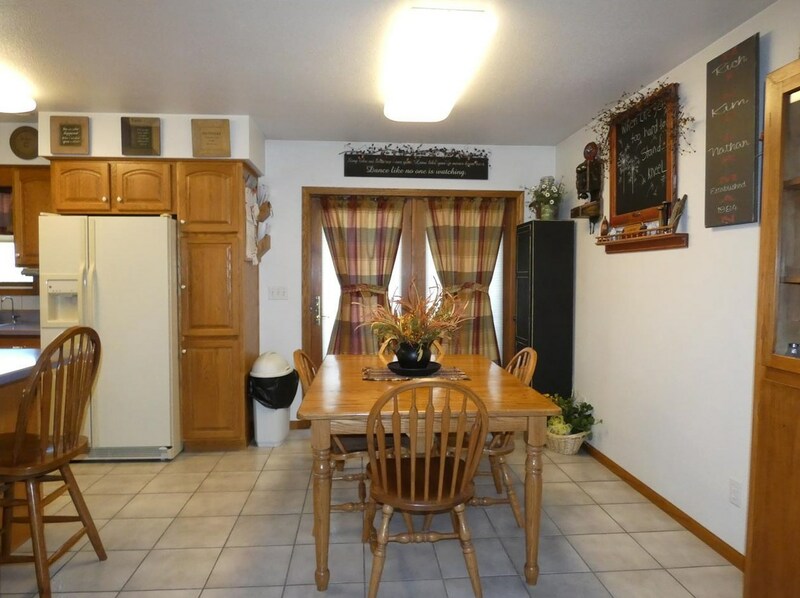 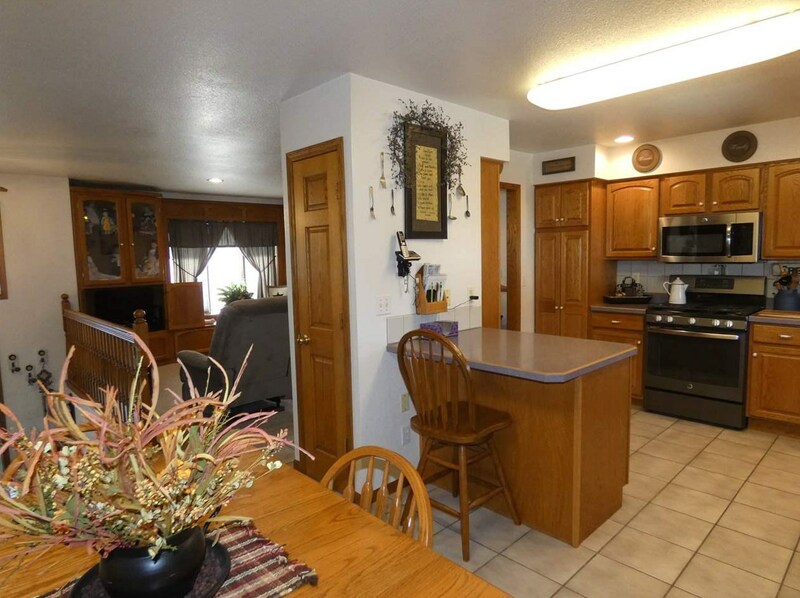 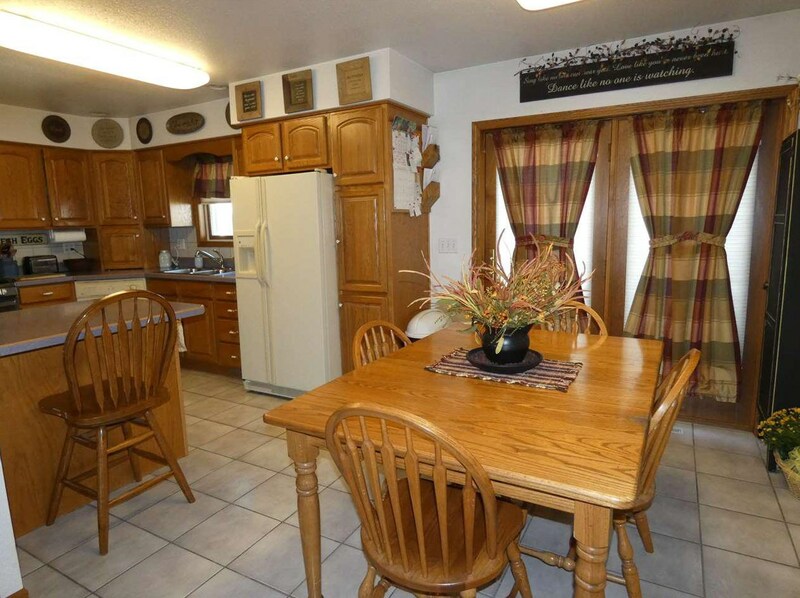 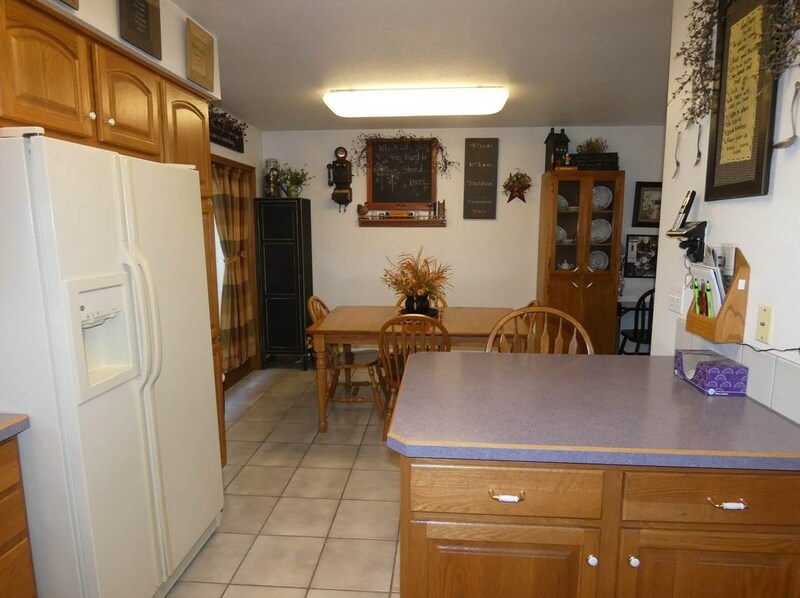 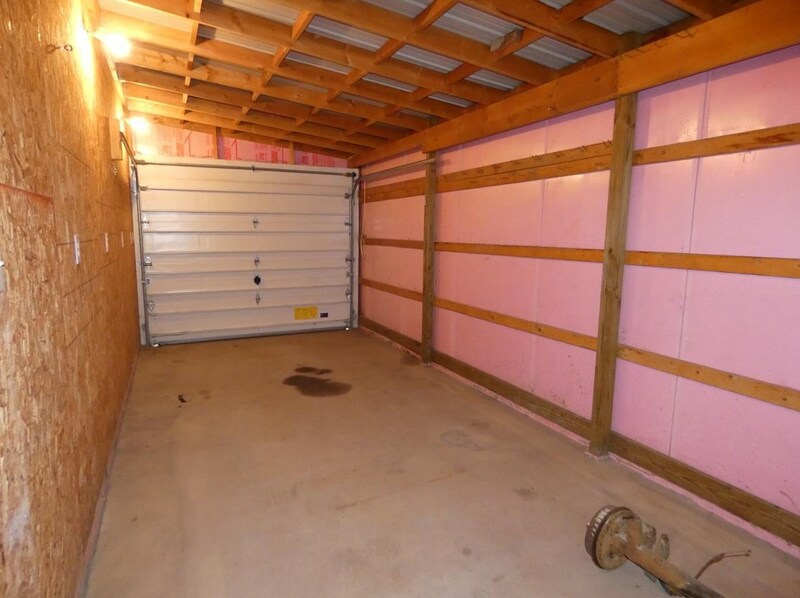 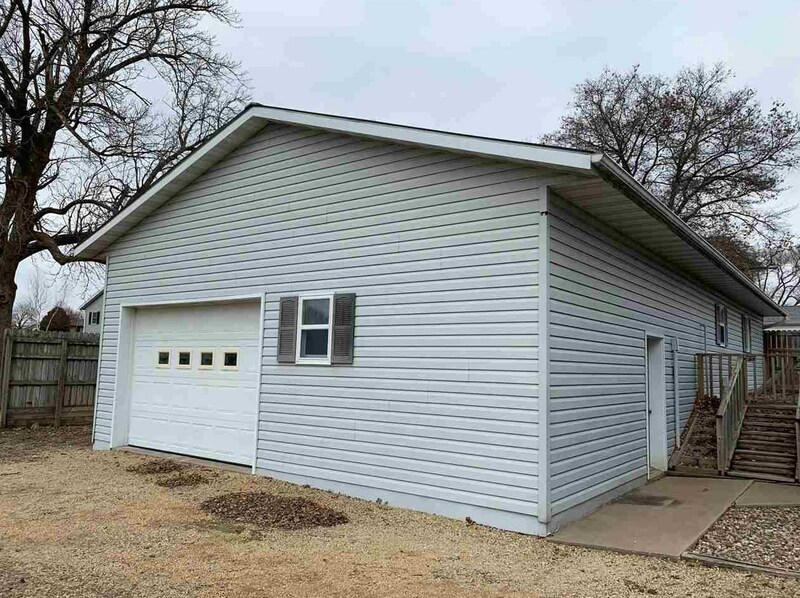 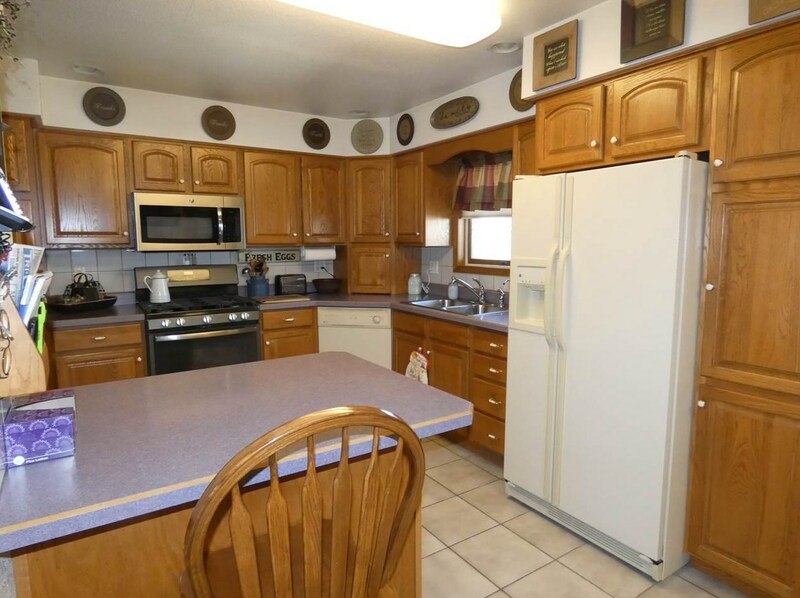 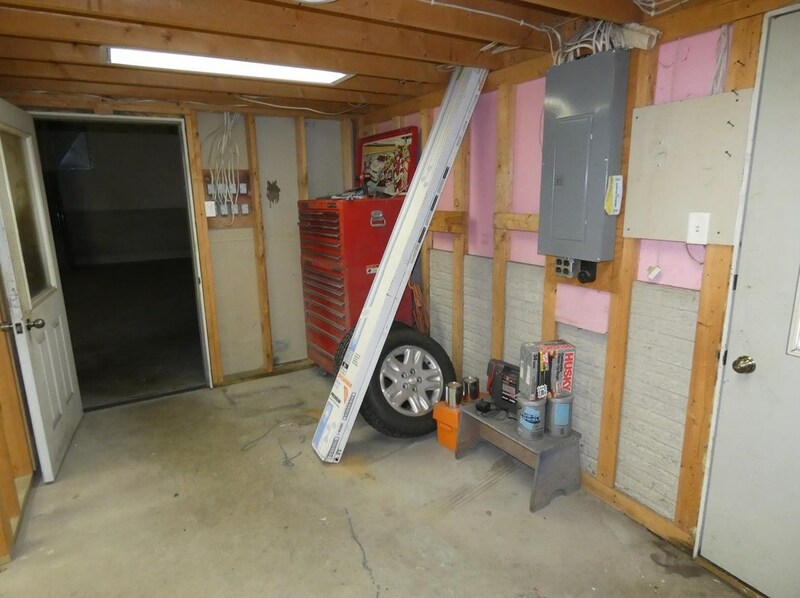 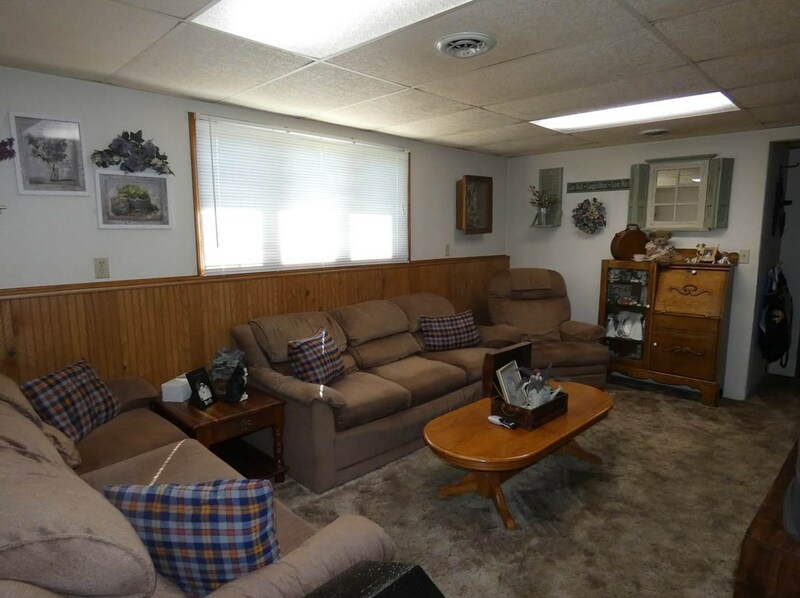 3 bedroom, 2 bath home has a two car attached garage, PLUS a 26x56 heated and insulated shop with additional 10x26 attached and unheated garage bay. 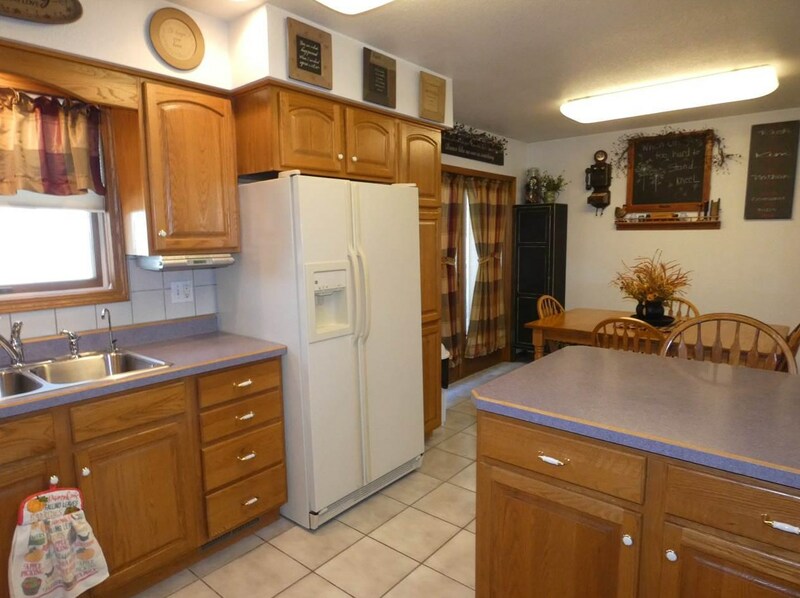 Enjoy an updated kitchen and living room with lots of built-in storage. 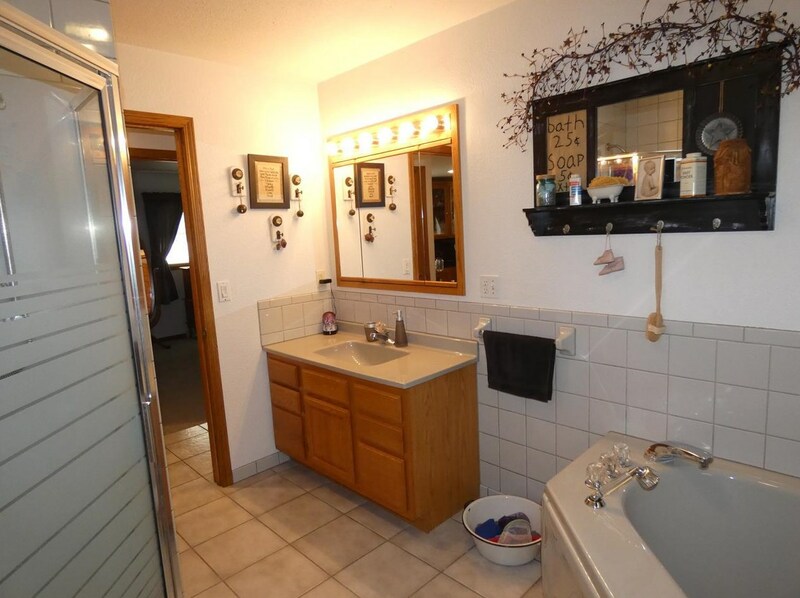 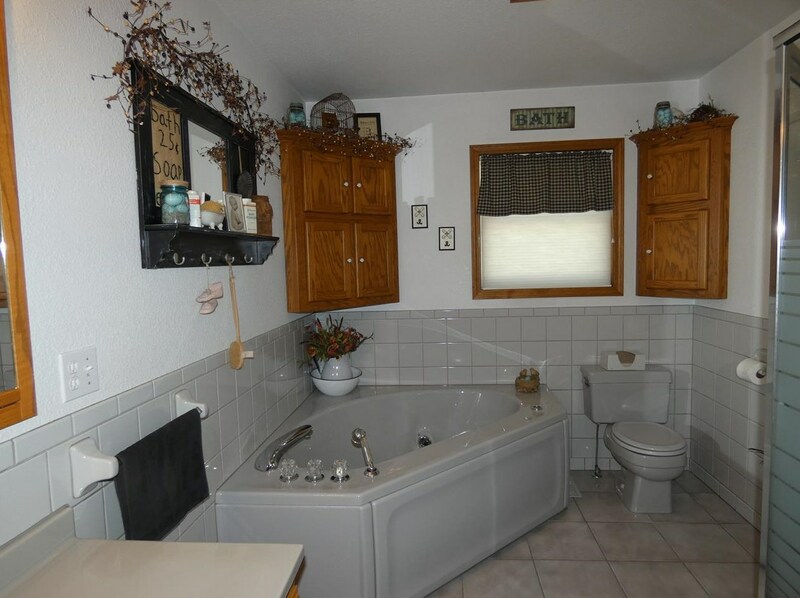 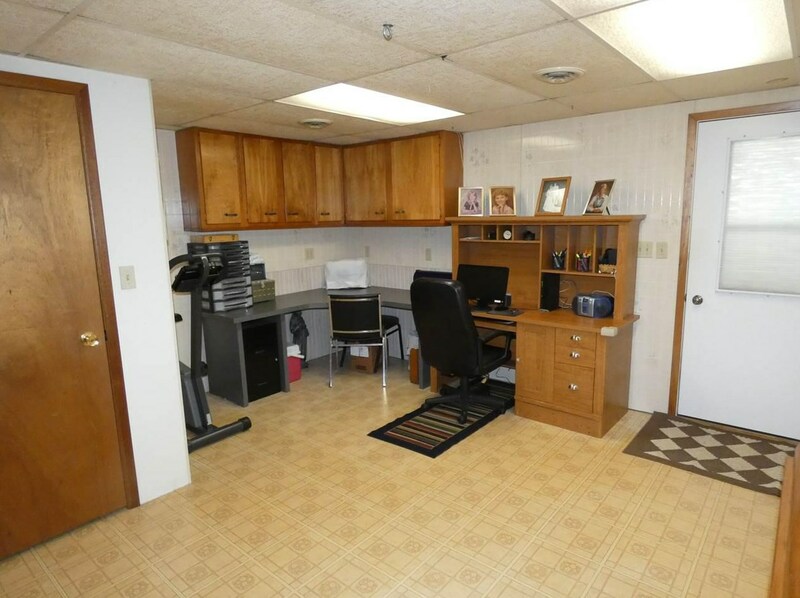 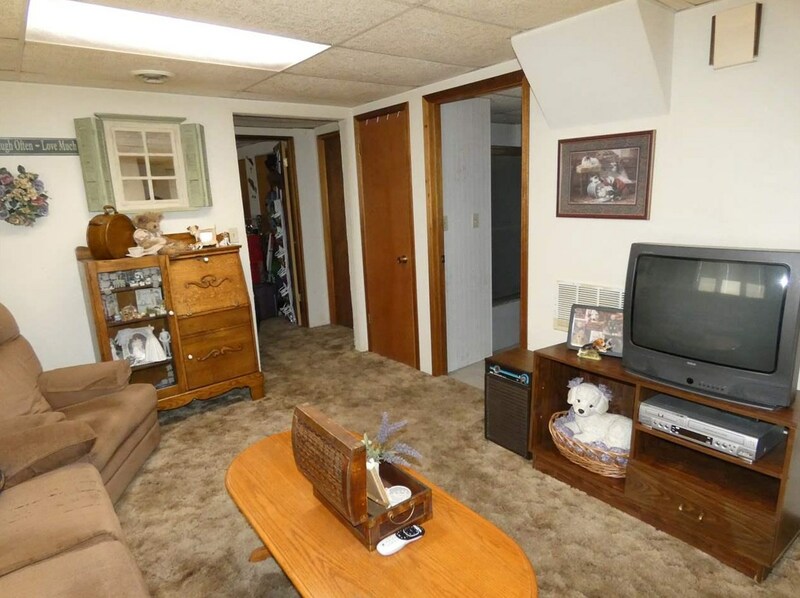 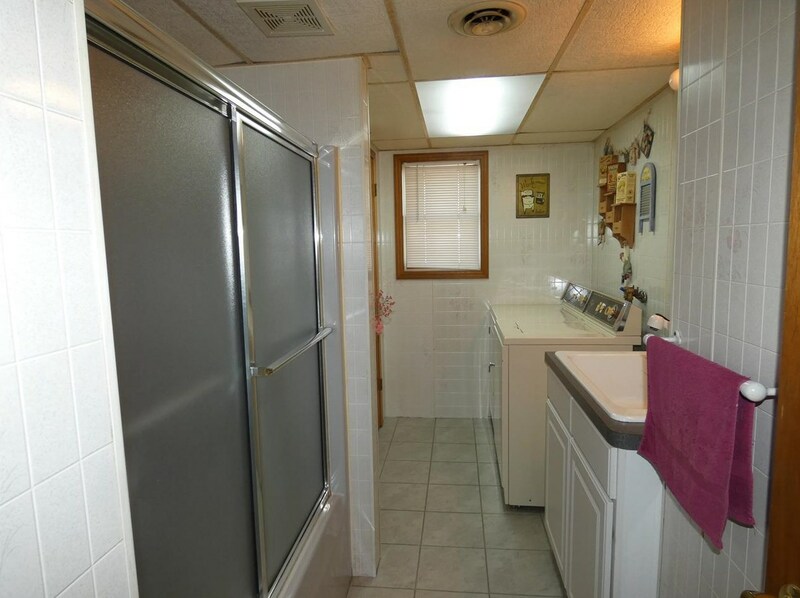 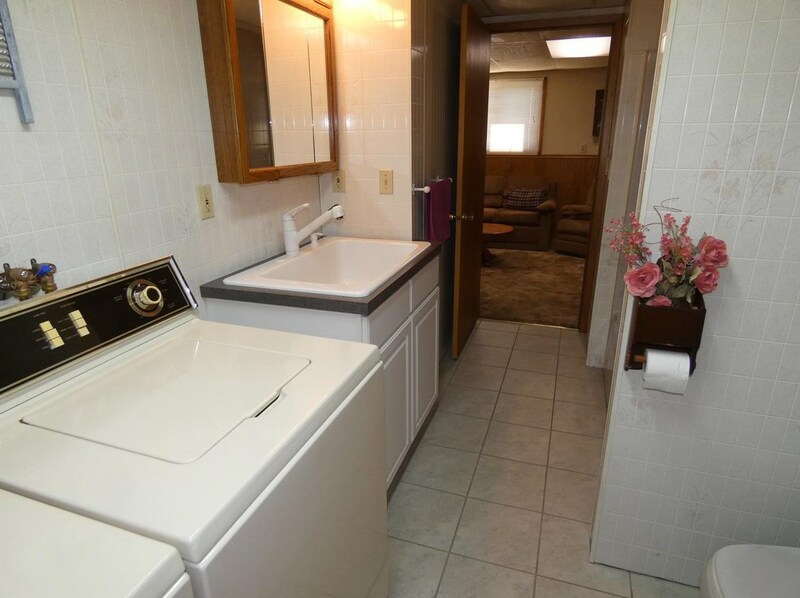 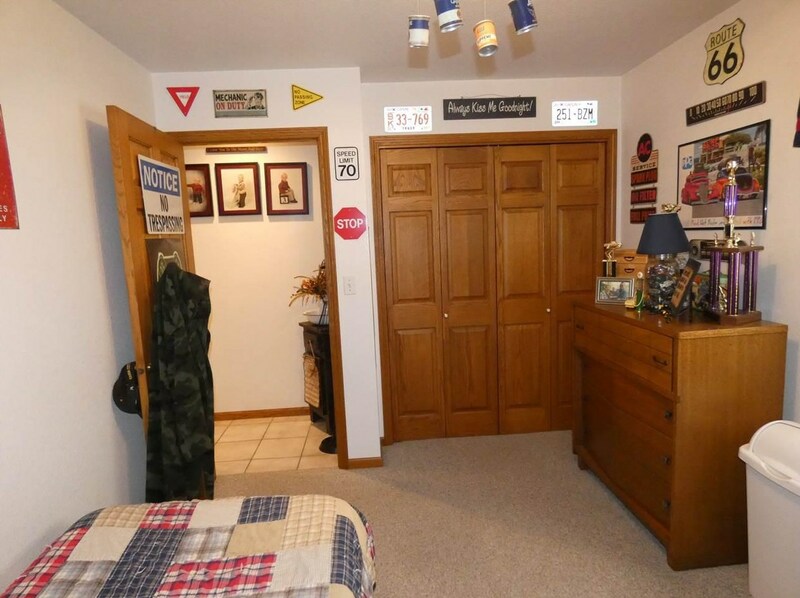 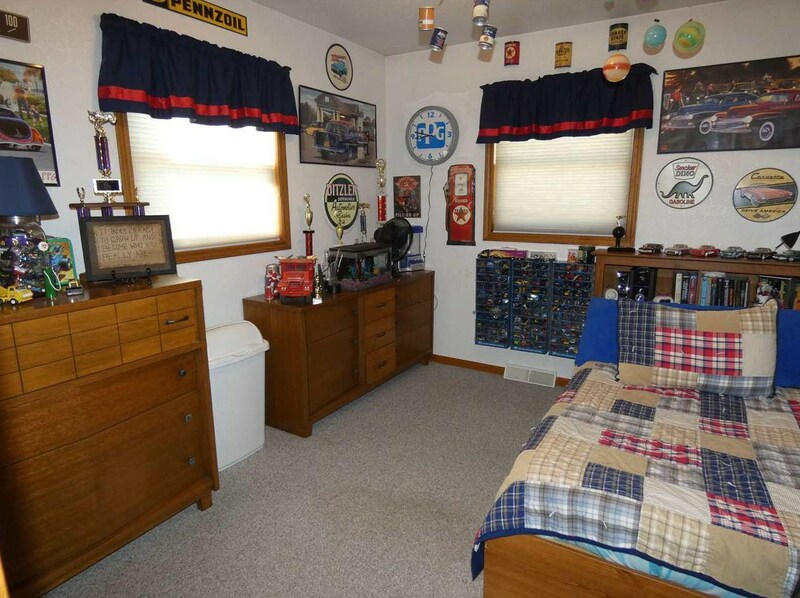 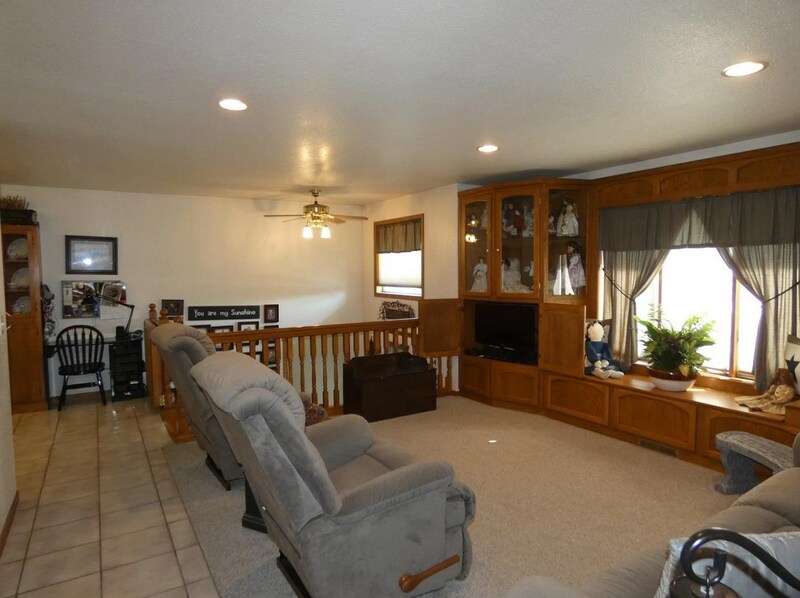 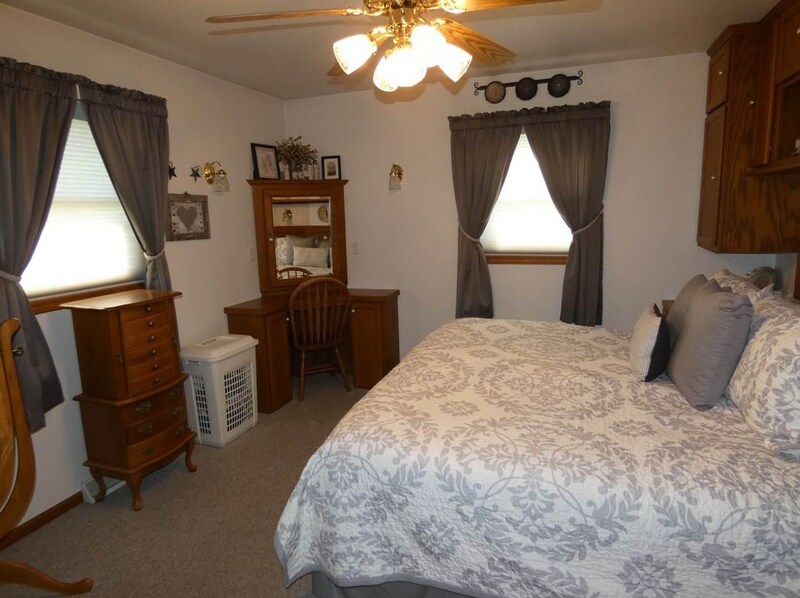 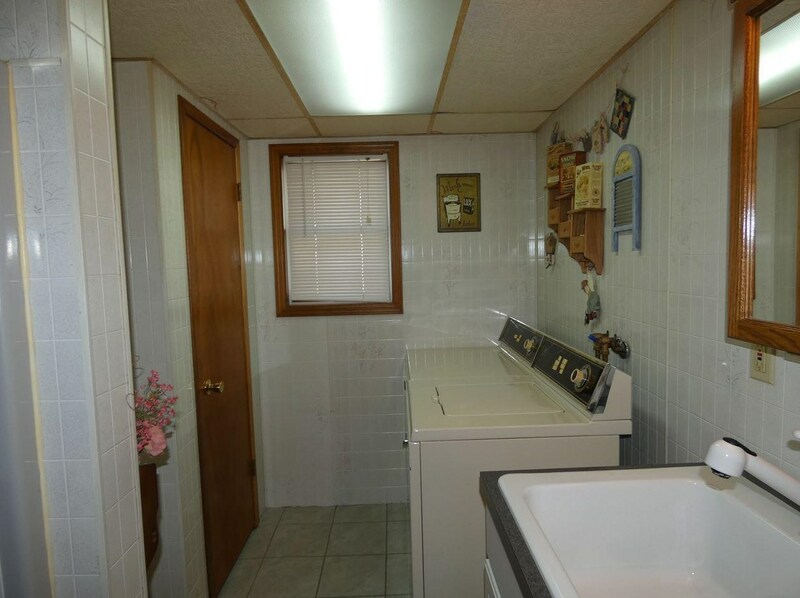 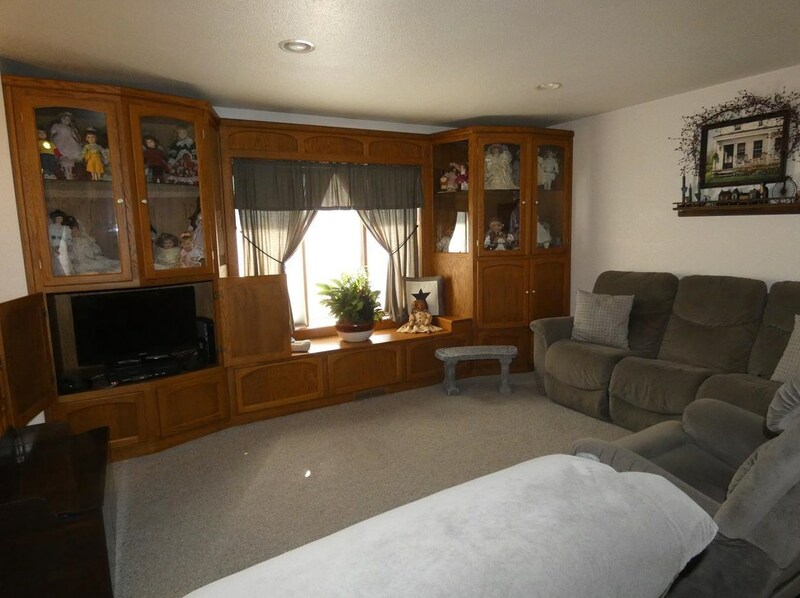 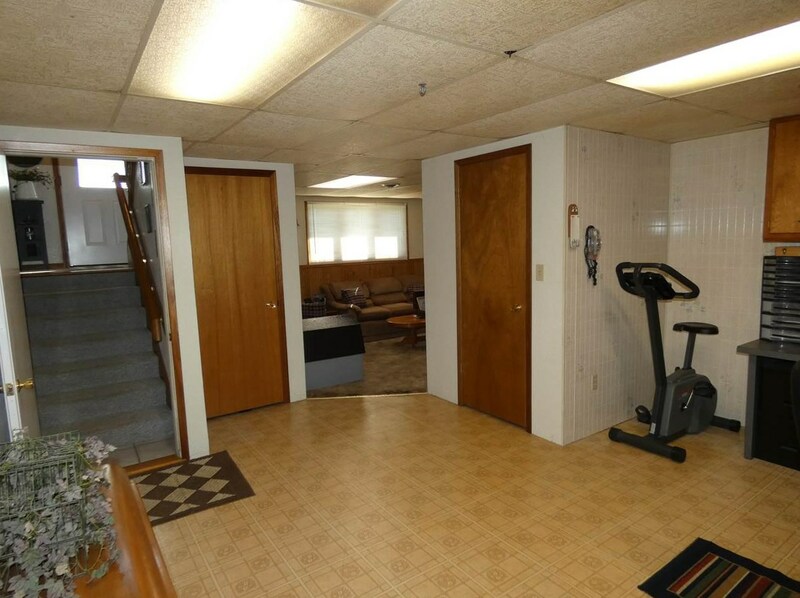 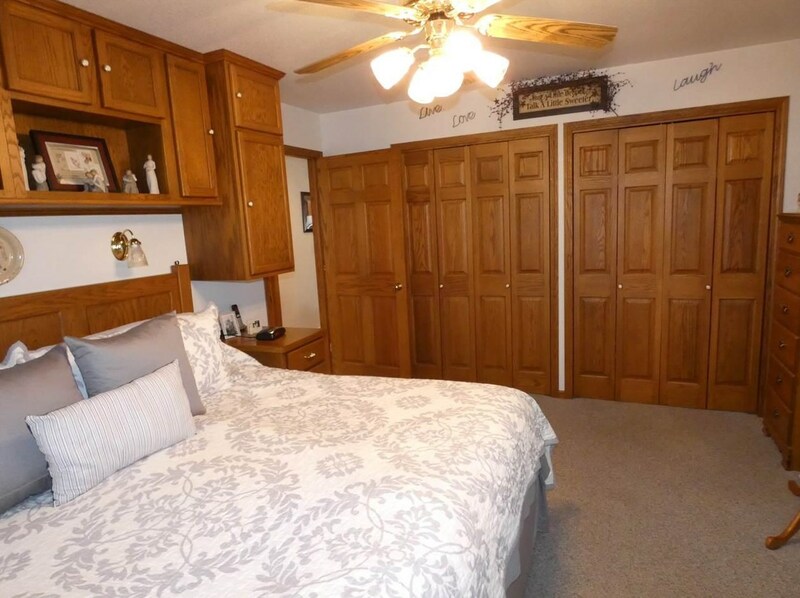 Lower level has the third bedroom, family room, second bath with laundry and an office area. 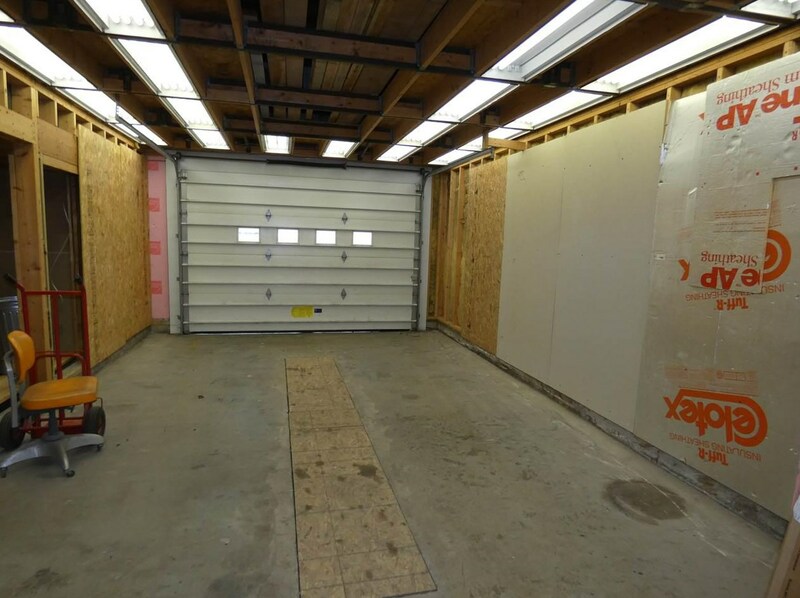 The detached shop has two overhead doors, 220 amp service, is plumbed for a toilet and sink to add a bathroom. 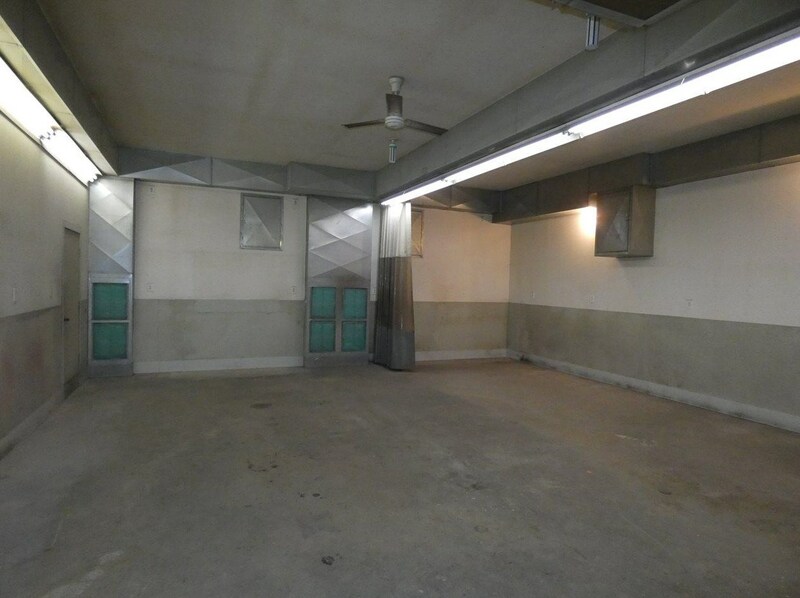 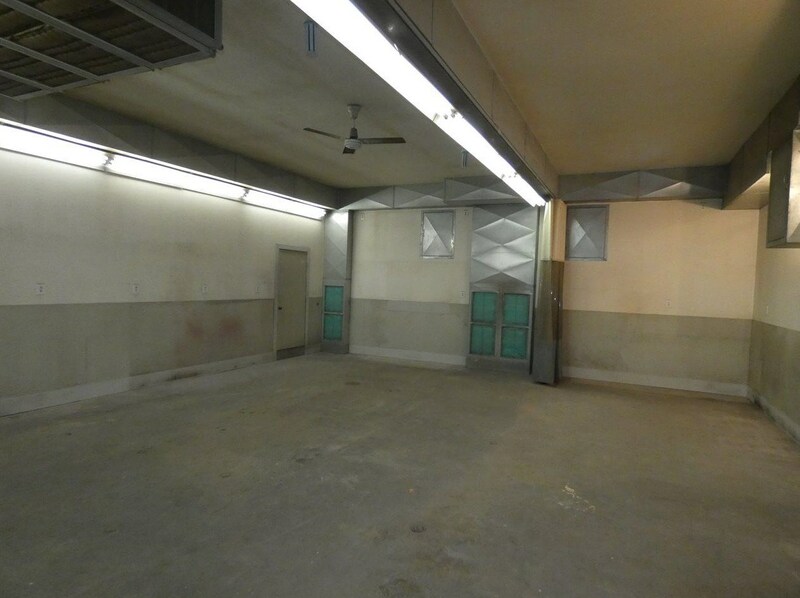 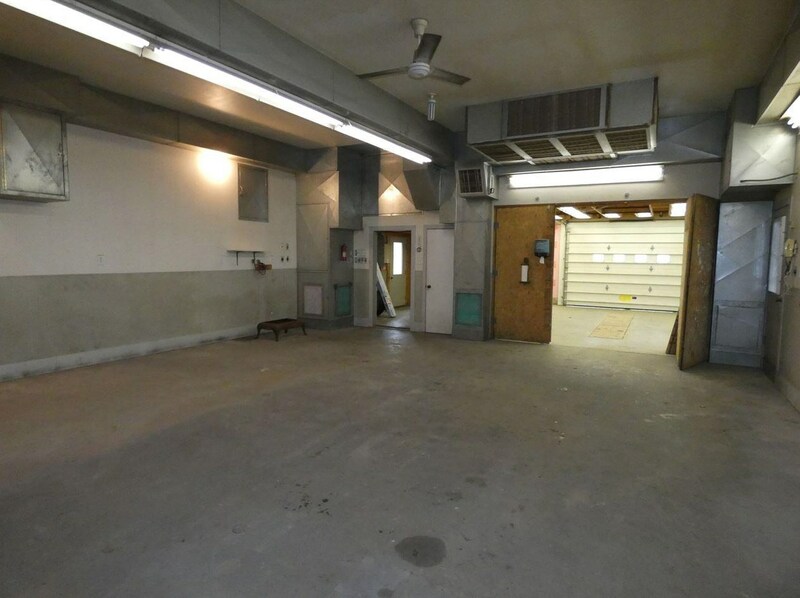 It was formerly used as a body shop and has the ventilation system in place. 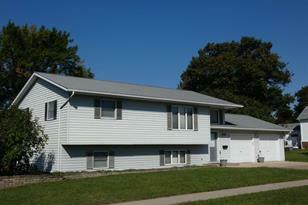 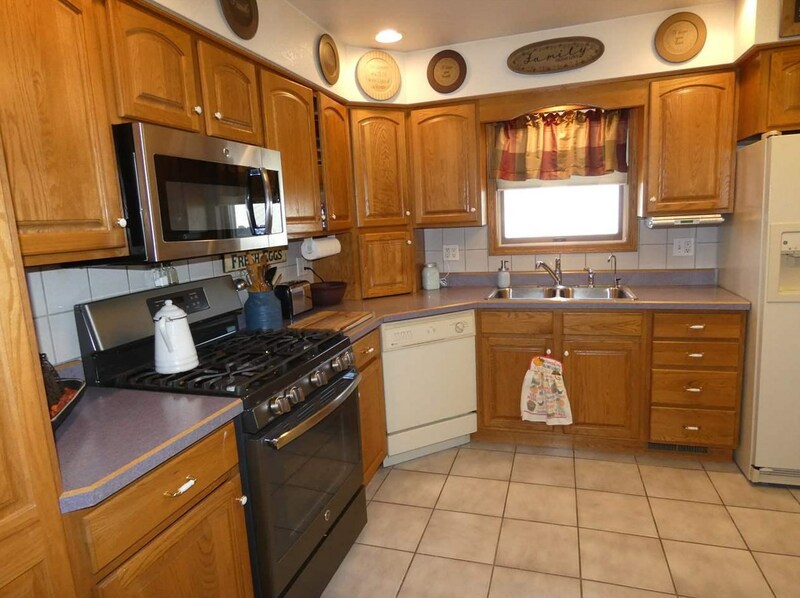 211 S Jackson St, Cuba City, 53807 (MLS# 1845458) is a Single Family property with 3 bedrooms and 2 full bathrooms. 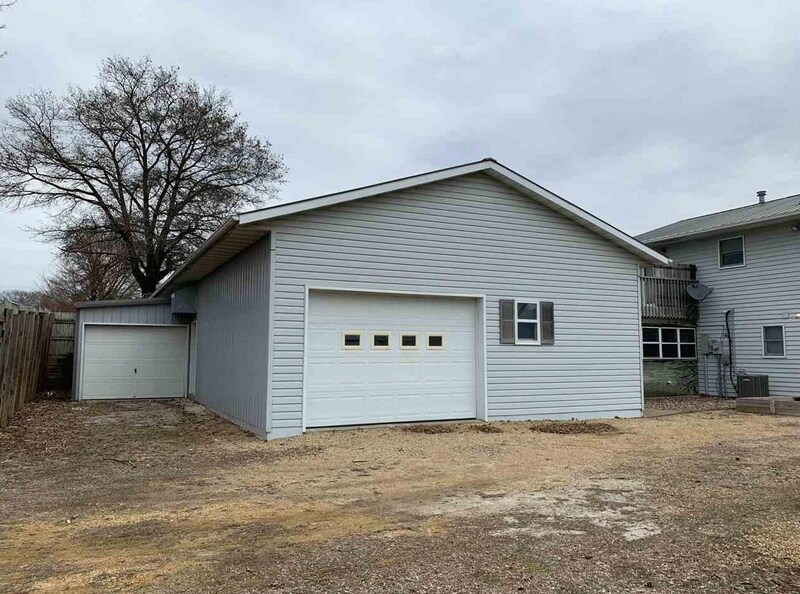 211 S Jackson St is currently listed for $194,900 and was received on November 13, 2018. Want to learn more about 211 S Jackson St? 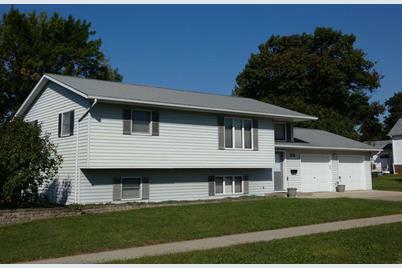 Do you have questions about finding other Single Family real estate for sale in Cuba City? 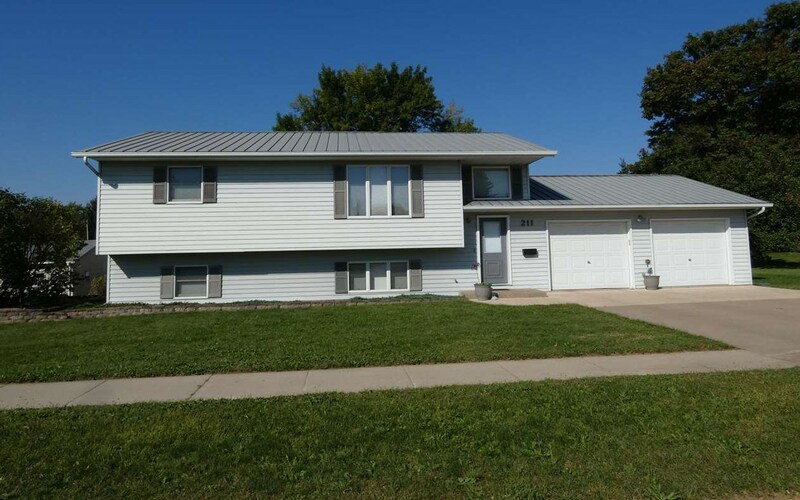 You can browse all Cuba City real estate or contact a Coldwell Banker agent to request more information.